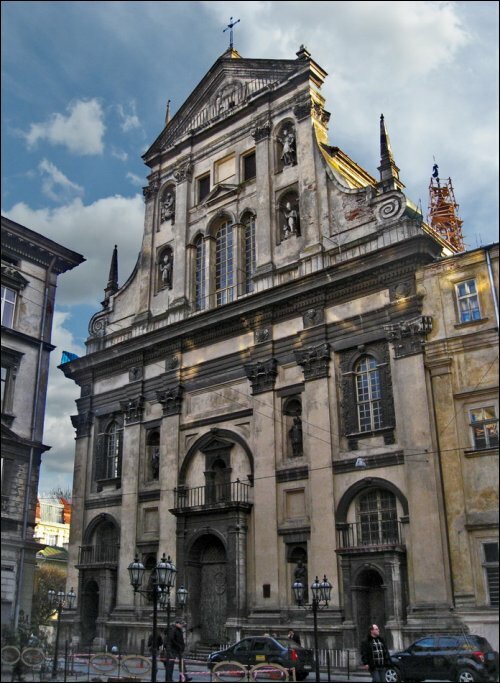 Peter and Paul’s church of the Jesuits is the Baroque shrine, the largest and most mysterious churches of the city, which was built in 1610-1630. Jesuit church can admit more than five thousand members. This is one of the most mysterious places in Lviv. It is said that there is a legend of the Black Monk who sold his soul to the Devil. 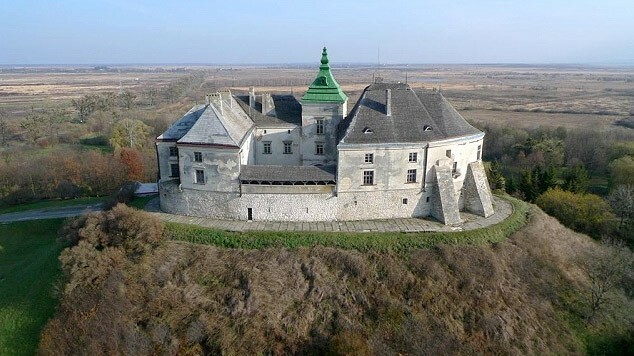 Zolochevsky Castle is the castle in Zolochev, Lviv region. Over the centuries, the castle was a fortress, a royal residence, the manor, a prison, an institution. 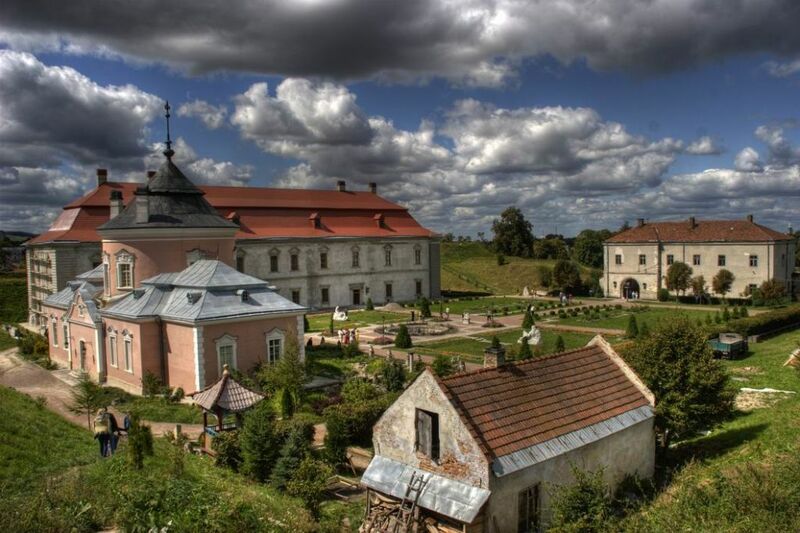 Now Zolochevsky castle is a museum-reserve and a branch of the Lviv Art Gallery. There is a legend connected with this place that concerns the order of the Templars which still is haunted by treasure hunters and lovers of mysteries. According to the stories of guides in 1615 there was a tragedy in Olesky castle. There was a girl Marianne, the daughter of the owner of the castle Ivan Danylovych, and the son of the hetman fell in love with this girl. But the father didn’t want him to be a husband to his daughter and that’s why the guy thrust a knife into his heart. His body was dumped in a swamp. His ghost still search of his bride in the neighborhood of Olesko. Local citizens say that there is sometimes a ghost of a monk John Kasper, who either was bricked up alive in the walls or drowned. Pidhoretsky Castle is something special. It is called the Ukrainian Versailles. It is amazingly beautiful and full of mystery. People say that the former owner of the castle Earl Yablonski jealousy tortured his young wife, and then bricked her body in the wall of the building. There is a legend that her ghost still wanders the castle. Share the post "Where Ghosts Live in Ukraine: Places of Legends"